Our women's ministry centers on relationships between women, whether it is mother to daughter, sister to sister, or friend to friend. Emphasis is also placed on wholesome interaction with the significant male counterparts in our lives. It is strategically designed to touch, empower, include, involve, and encircle every woman of RBM. 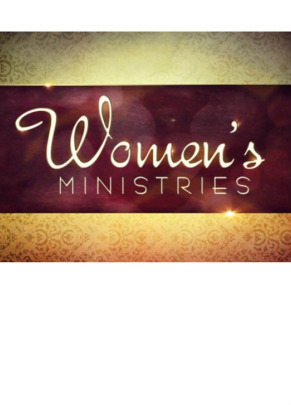 Co-pastor LaVern's vision for the ministry has been for the women of Restoration to become one. It is her heart’s desire for the women to come together as a God-breathed organism of sisters, daughters, mothers, and friends who together will set an atmosphere of relational well-being. It is a vision of unity where the prevailing countenance of feminine grace shows a gentleness that is given as strength; where peace insists on reigning; a kind word is freely passed around; and love is expected to stretch to great lengths. With a doctrinally sound and sincere approach to ministry, we seek to not only meet every woman at the point of her need, but to strengthen her so that she may reach the point of her abundance.